Very sad news, dear Avengers fans! 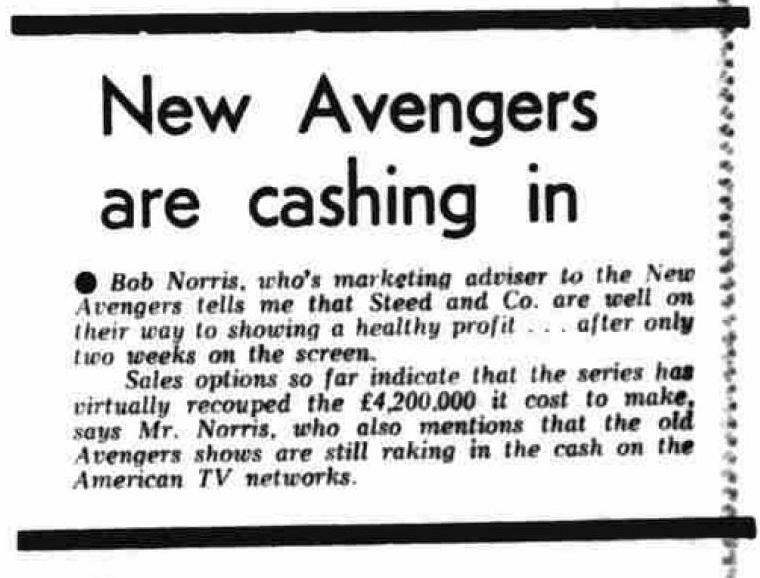 While doing some research on The Avengers, I discovered that important person in the Avengers History, Robert Norris, the advertising controller, and then the director in charge of A.B.C. 's television, died in this year. Robert also participated in the work for Dave Rogers' first book on The Avengers (1983). 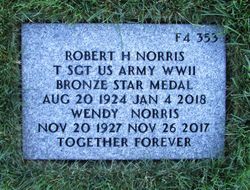 "A special thanks to Bob Norris, for his kind (and helpful) comments on the manuscript". 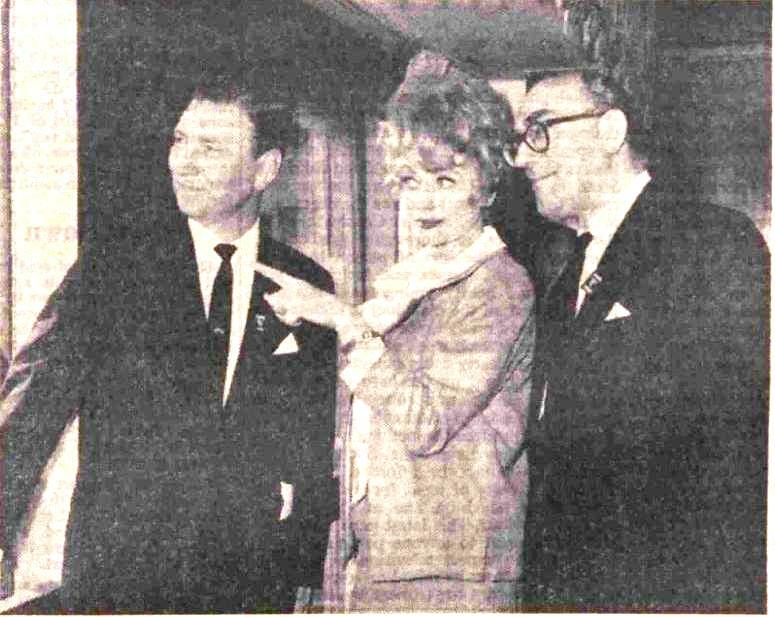 Robert Norris (left), Lucille Ball, and Howard Thomas. Acknowledgment to Robert that he advertised and popularized The Avengers in different countries.